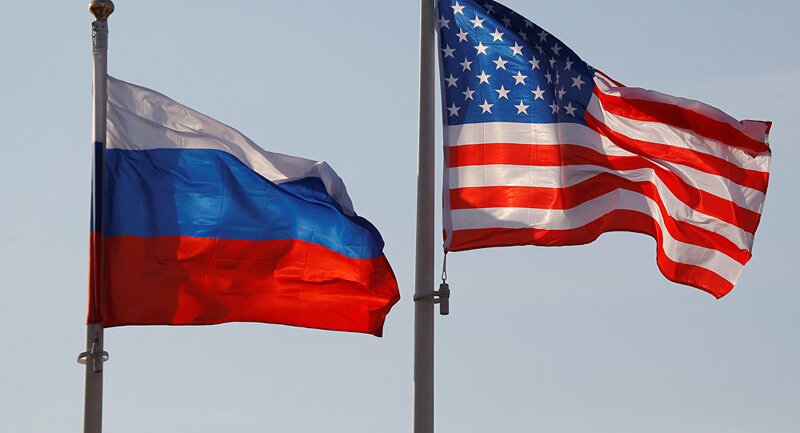 The mission of Rossotrudnichestvo in the United States is in discussions on holding a large forum of US-Russian sister cities on the Russian territory, according to Oleg Zhiganov, head of the Russian Cultural Center in Washington. VIRGINIA BEACH (Sputnik) — The mission of Rossotrudnichestvo in the United States is in discussions on holding a large forum of US-Russian sister cities on the Russian territory, head of the Russian Cultural Center (RCC) in Washington, Oleg Zhiganov, told Sputnik on the sidelines of Sister Cities International's 61st Annual Conference in Virginia Beach. "The event demonstrated a serious interest in developing cooperation between the sister cities of Russia and the United States. We hope that the results of the conference in Virginia Beach will serve as the basis for the organization of a large-scale Russian-American forum of sister cities in the future," Zhiganov, who is also Head of the Rossotrudnichestvo Representative Office in the United States, said on Thursday. Executive Director of the Council of Moscow Region Municipalities Oleg Ivanov told Sputnik that he will propose to hold this event in the Moscow region. "I will recommend my native Moscow region, as one of those regions, where this forum could take place," he said. Ivanov noted that it will be very convenient because, on the one hand, it is not far from Moscow, on the other hand — the local government there is quite developed. "We will hope that we will prepare such a forum next year with more active participation of our municipal leaders," he concluded.